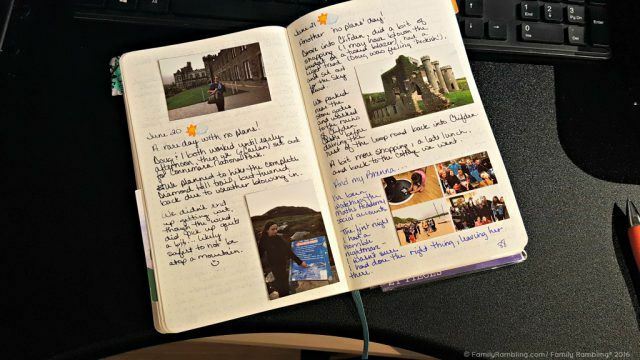 You are here: Home / Blogging & Social Media / Could You Benefit from Bullet Journaling? 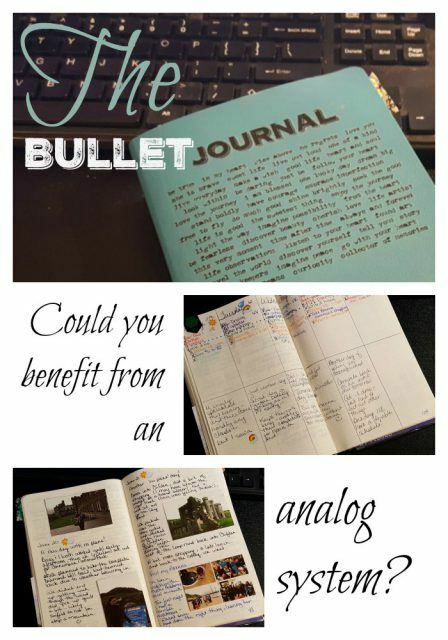 This is the second article in the Bullet Journal series – read the first article here! I’m the first to admit that I pile a lot on my plate. Probably too much. But that doesn’t stop me from seeming to add more. And maybe it helps you see why a traditional planner just didn’t fit… While I have a lot going on I also try to keep things really fluid and easy to reschedule. My life moves fast- and I need a planner system that can keep up with it. In today’s busy world, where we have to keep track of information, plans, activities & more, almost anyone can benefit from bullet journaling. This particular system of staying organized has some unique properties that make it particularly helpful for people who thrive on lists and appreciate a non-digital system. Here’s a quick rundown to help you decide if bullet journaling is right for you. 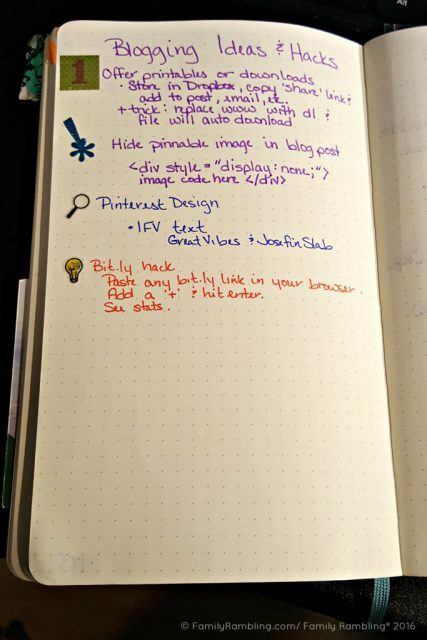 If you’re a fan of to-do lists and have one sitting at your desk or your kitchen counter, then a bullet journal may work very well for you. Think of it as a large, ongoing to-do list that also helps you keep track of appointments, important ideas, and the like. And since it’s all in one journal, no more frantic searches for that little list that held everything you needed to do today. 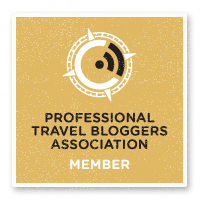 (That is unless you misplace your journal – but that will be a bit easier to find than a piece of scrap paper). I’m still trying to find my perfect weekly layout, but I’m liking this one so far. If you are looking for a creative outlet but you just don’t have the time to sit down and sketch, paint, or create, then bullet journaling may be a good fit for you. As you plan your day, you can let out your creative side as you doodle and decorate your daily pages. Of course this is completely optional… I don’t have an artistic bone in my body but I love looking at the Instagram images of those who do…. Just one of the lists I have in my BuJo. What is your biggest planner frustration? 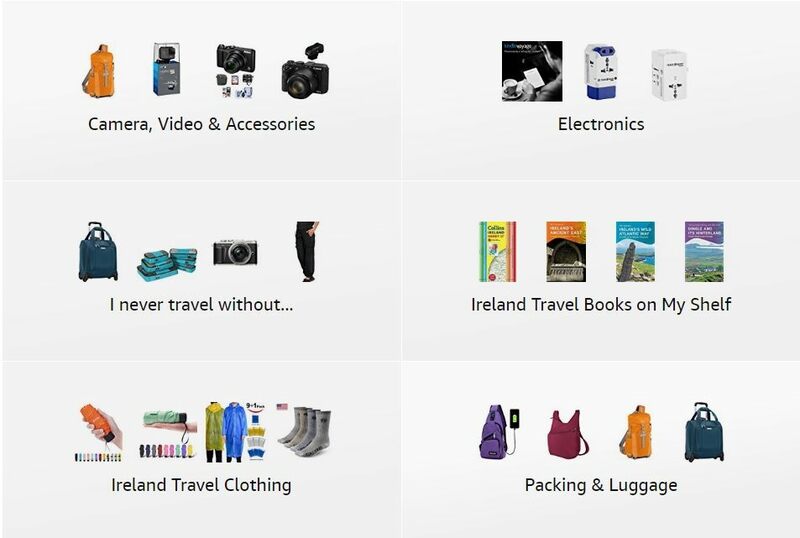 Do any of these descriptions fit you? 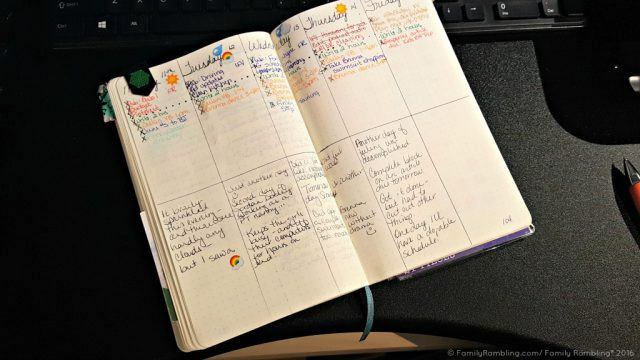 Could Bullet Journaling be for you? Isn’t that the truth! I’ve turned off most phone notifications as the constant ping-ing interrupts me too often! Also, when I write things down I remember them so much better!